I want to share a free printable project I've been working on, because my kids are obsessed with Wild Kratts! We saw them last month "live" on stage, and the obsession grew even more. And because I'm homeschooling, I decided to use their love for animals and turn it into an awesome educational tool. Feel free to share and download as needed, but please use this post as a direct link. 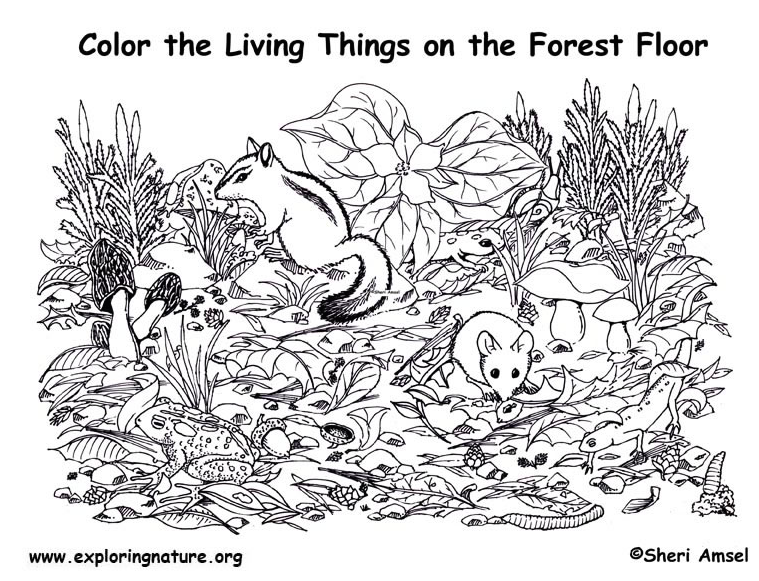 These printables are mostly black and white so they will save ink when printing. Click on the little image to go to the download via Google Docs (drive). 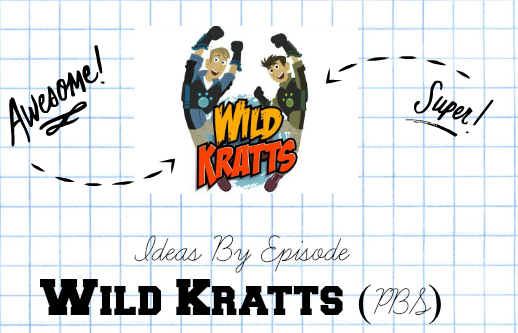 Check out my new Wild Kratts Resource List at the bottom of this post (slow going). 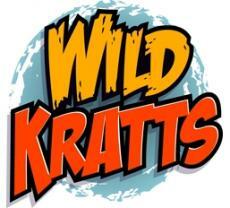 Most of the Wild Kratts episodes are available on Netflix. 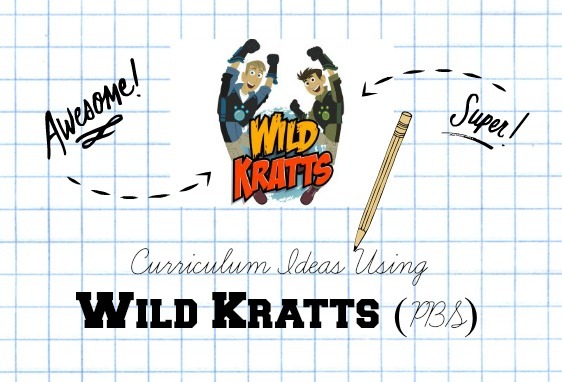 Also check out pbs.org/wildkratts for games, episodes, animal information and habitat info, and details on the Wild Kratt App. 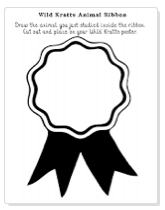 Please share your activities (and photos) when you use the printables! 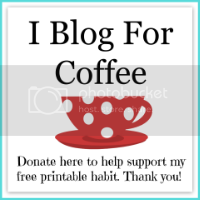 I will start a list so you can find different ways to use them at the end of this post. Explain to the student(s) that they have to think about this worksheet while watching the program. Mom does too...so pay attention mommas! 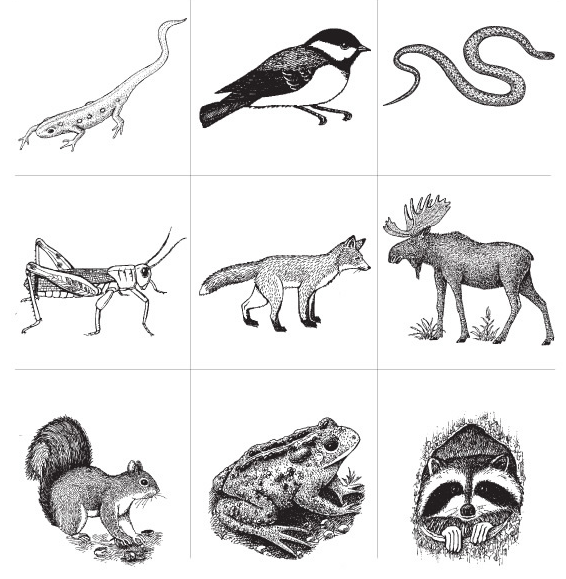 LOOK - identify the animal you are studying (write the animal name in the box provided) and have the student draw a picture of the animal in their habitat/environment. LISTEN - have the student listen for words that are emphasized by Chris and/or Martin. Identify unusual words they might not know the meanings of. 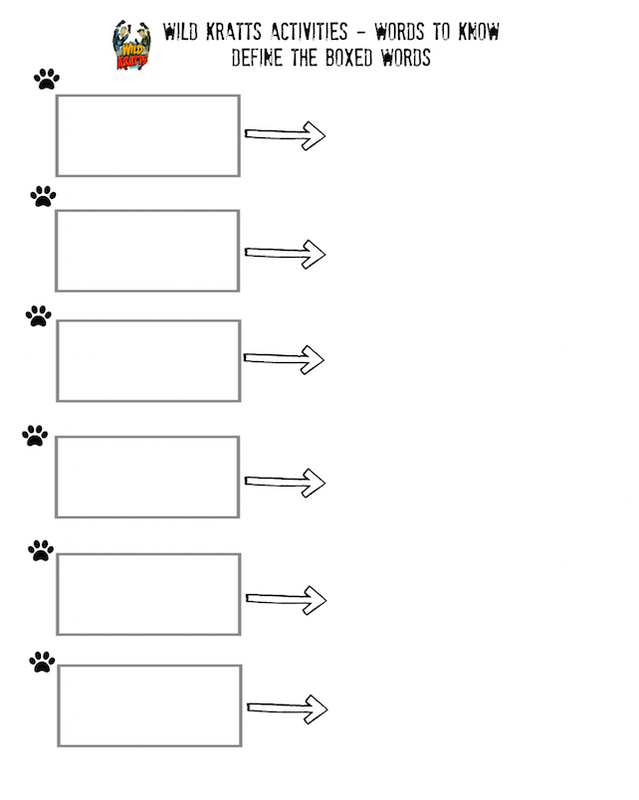 Write these on the lines provided for "vocabulary words". LEARN - look up the meanings of the unusual vocabulary words and write them down. If the student seems particularly interested in a certain animal, obtain library books for deeper research, watch more "real life" videos about that animal, visit a zoo or wildlife sanctuary near you for an up close view, and visit some of the resources on the web listed below. *MAP IT! 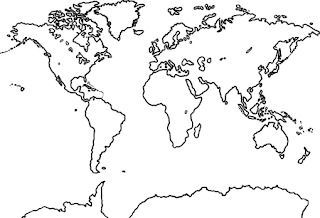 - find the continent or country the animal primarily lives in and color that place in on the map provided. 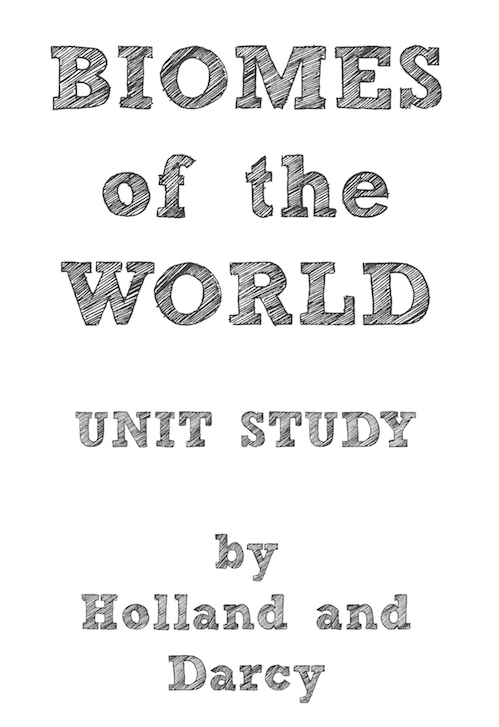 A larger world map is available in the resources below if you'd like to print it out and draw the animal on the map...use the same map for all the animals studied. Extra - One really fun idea is to choose a continent or country and print out a large map. Then you can focus your studies on the creatures from that area. 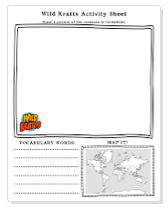 This can help add geography to your study. 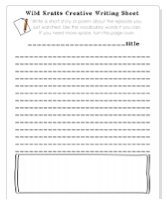 Write down some prompts that would encourage your student to write a story while you're watching the program. *ANIMAL CLASSIFICATION - do some research to classify your creature...check the resources below for sites that can help you do this. Also get started by explaining what the animal classification is and why, how many creatures there are in the world (up to 30 million different creatures). 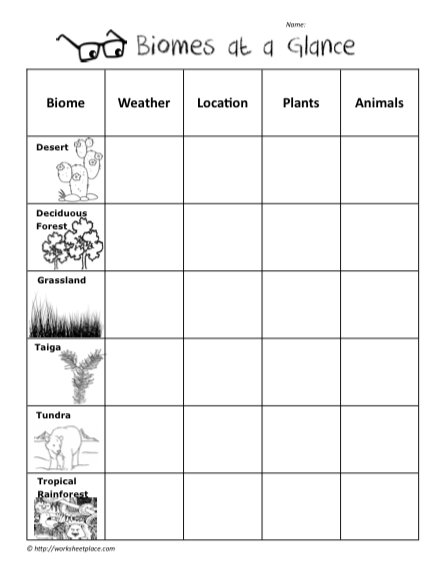 BIOME UNIT STUDIES - This school year we have studied BIOMES...and the girls love it! For each biome studied we purchase a "tube" of animals for that biome. These tubes are available online, at Michaels and Hobby Lobby. If you use a coupon you can purchase for around $6. Found these at Target for $8 - great deal! I created a notebook with sections for each biome's information. 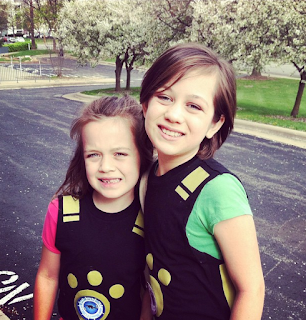 The girls would create a 3-D world for the animals to live in. So far, we have studied the arctic, the prairie, the deciduous rainforest, the desert, and the tundra. 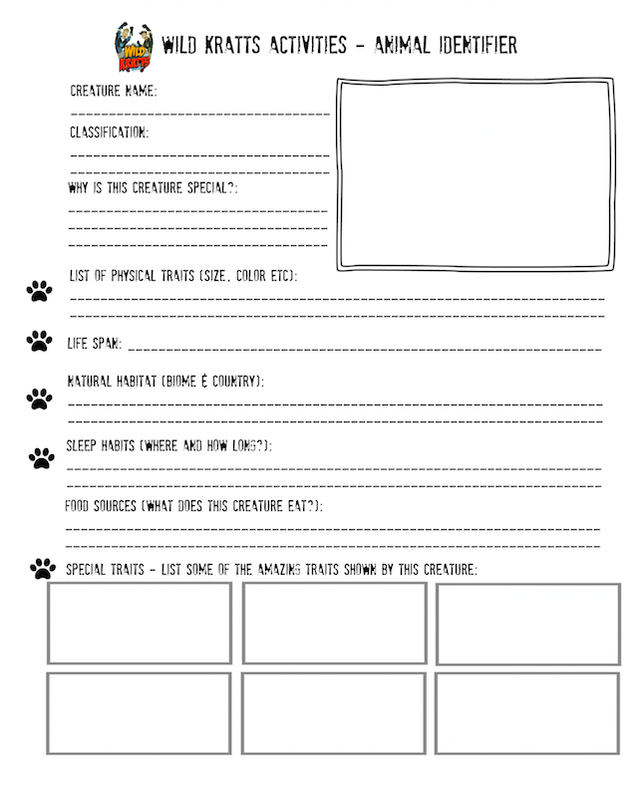 *EXTRA ANIMAL IDENTIFIERS - here's a great way to learn more about your featured creature...use the boxes to identify special traits, food sources, sleep habits, size, and life span. Click Here for all pages. *ANIMAL RIBBON - When each creature unit is completed have the student draw the creature inside the ribbon. 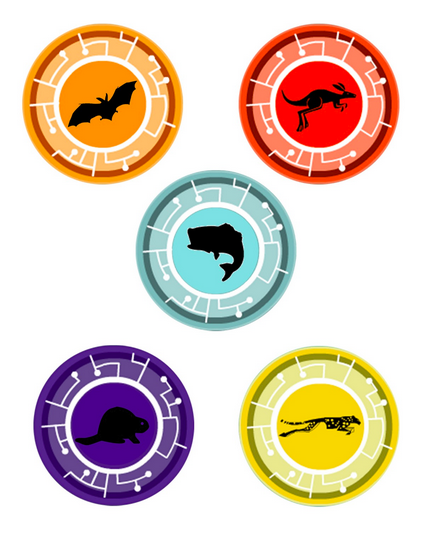 Cut it out and place on a Wild Kratts Unit poster the kids can create..
BOOKS - What I have started doing is look up a few of the creatures we will be studying, then look on my local library website to reserve books. This saves a lot of time searching for books when you go...the library does the work for you. I try to reserve the books the week before and then pick up on a Saturday. Start a notebook for all the creatures studied. 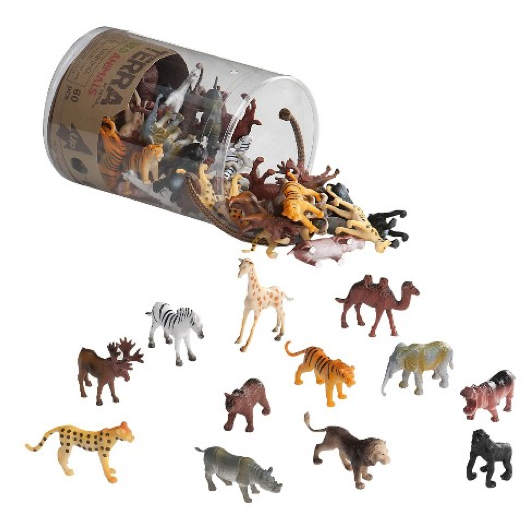 You can even use dividers for each animal, or each continent/country etc. 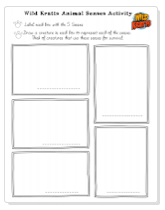 Unit Poster - use a large size poster board to create a large book, or hang on the wall. Images coming soon. Make your own creature power discs, print and laminate. 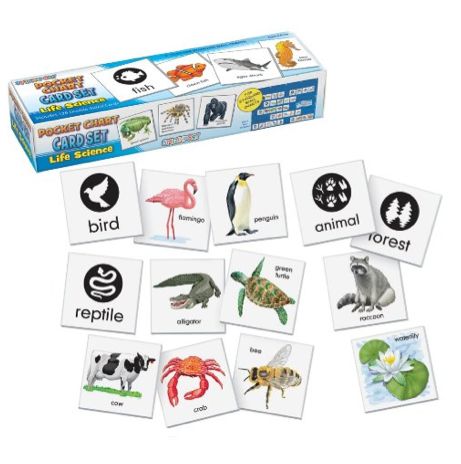 You could use these as a memory match game, as rewards for completing an animal study or just for fun.